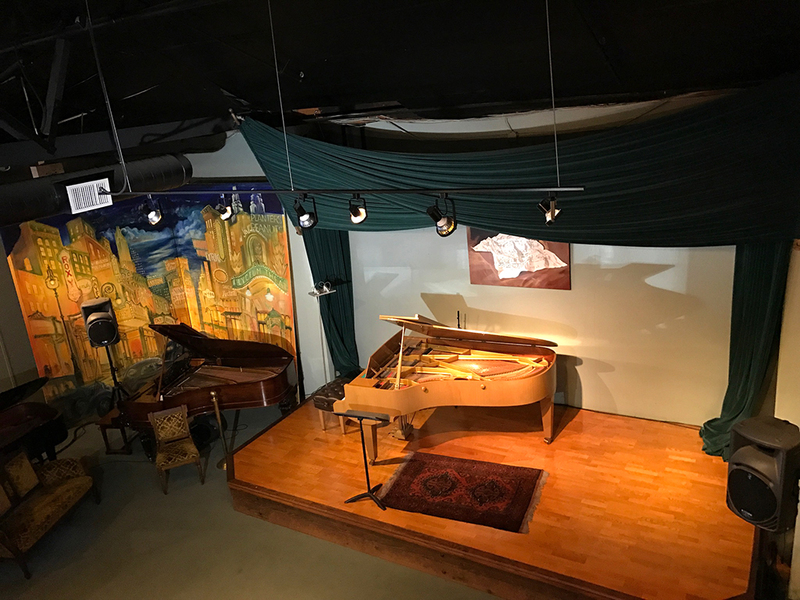 The J-B Piano Company offers an intimate setting for musical events from classical to jazz to contemporary. Its past events have featured a variety of talent. Ticket sales are handled through Brown Paper Ticketing. Questions about our Event Hosting? Please fill out our contact form and one of staff will contact you. If you prefer to call, just dial (415) 456-9280 and press 6 for Events.